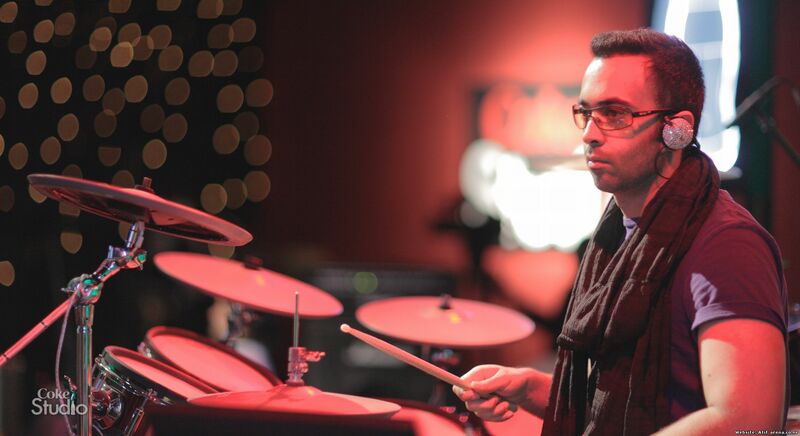 Pakistan – Farhad Humayun, an integral part of the band Overload, has often been hailed for his live performances on drums and is ranked by many as one of Pakistan’s best drummers. With the Lux Style Awards 2013 approaching it came as no surprise that Farhad Hamayun was nominated in two lux style award categories. Farhad has previously been nominated eight times in the Lux Style Awards (LSA) and his band secured an award in the 2006 Lux Style Awards for ‘Best Live Act’. This time he has been nominated in categories of ‘Song of the Year’ and ‘best Music Video Director’. Recently, we got to meet with Farhad Humayun and he shared with us his thoughts on the upcoming LSA 2013 and about his nominated music video ‘Ankahi’. Your views on the making of Ankahi and getting nominate for Best Music Video Director for it. Farhad: I had a cast of over a hundred characters.